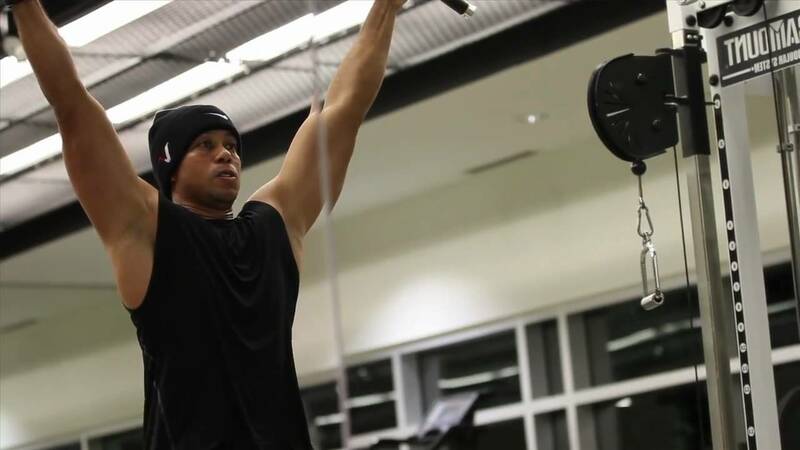 Tiger Woods: The insane golf workout routine he swears by! 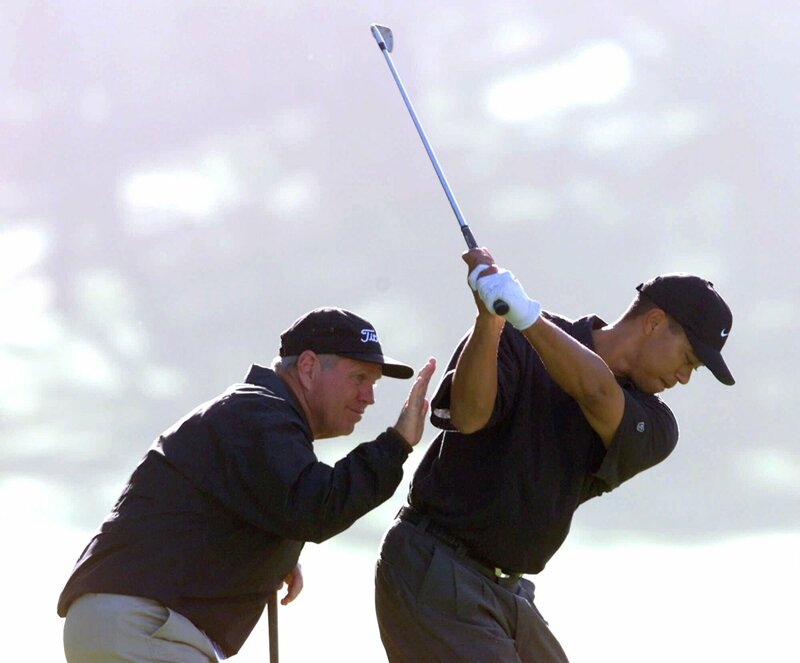 Tiger Woods lived by this routine during the peak of his career - could you do the same? 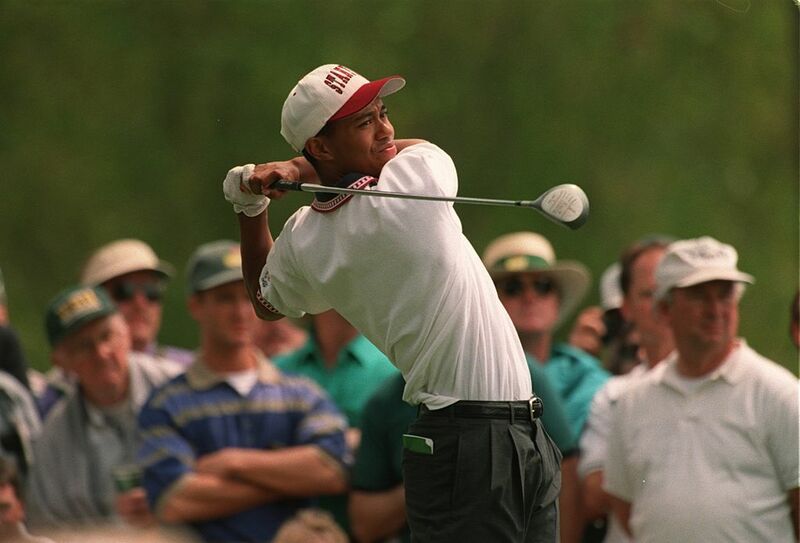 Tiger Woods single-handedly changed the face of sport at the end of the 20th century and turn of the 21st century. And not just with his golf clubs. At the peak of his powers, Woods turned his slender body into one of the most ripped bodies in all of sport. While some believe his compulsive attitude to the gym and lifting weights proved detrimental to his swing as years progressed, the transformation of his body was clear for all to see as he raced his way to 14 majors. Woods' daily exercise routine from back in the day was recently published in the new book Tiger Woods, and as you might expect, it's all pretty intense. Things may have changed somewhat today following a fourth back surgery last season, but Woods is evidently still pumping iron - as reflected by ranking in the top three for clubhead speed on the PGA Tour this season! No, I don't have that same amount of time, but also again, I don't have the same body to spend that much time, either. You know, JT (Justin Thomas) was asking me this on the flight, what did you used to do when you were about my age. Well, I used to get up in the morning, run four miles. Then I'd go to the gym, do my lifts. Then I'd hit balls for two to three hours, I'd go play, come back, work on my short game. I'd go run another four more miles, and then if anyone wanted to play basketball or tennis, I would go play basketball or tennis. That was a daily routine. I'm not doing any of that now. Check out Woods' daily routine below, starting from the early wake up call, sometimes around 4.30am. Could you hack all of this in a day? 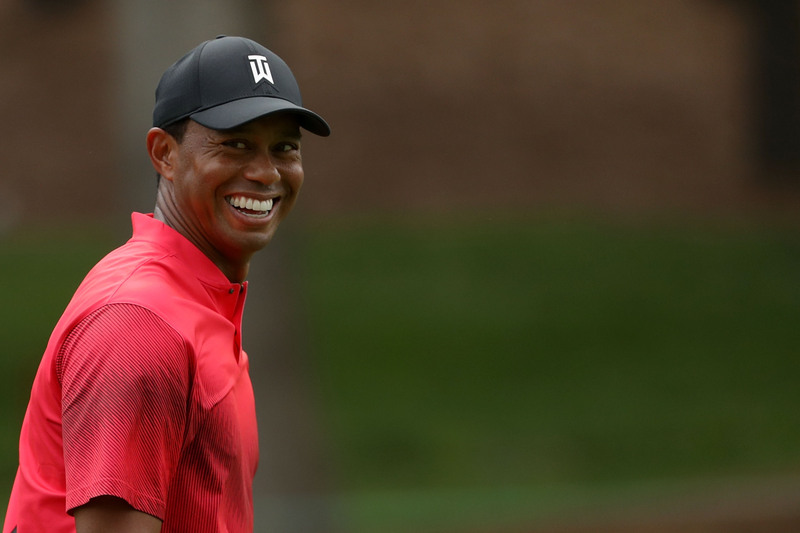 According to his former swing coach Hank Haney, even Woods' four-mile runs were cranked up a notch by him wearing combat boots. Manual Therapy: A system of extensive stretching (34 to 40 minutes before each workout) and manipulation/mobilisation of Woods' muscles and joints. Woods was pretty smart about what he ate while playing at his best. He kept himself hydrated with water and Gatorade out on the course, and stuck to a high-protein diet full of healthy carbs and fats. 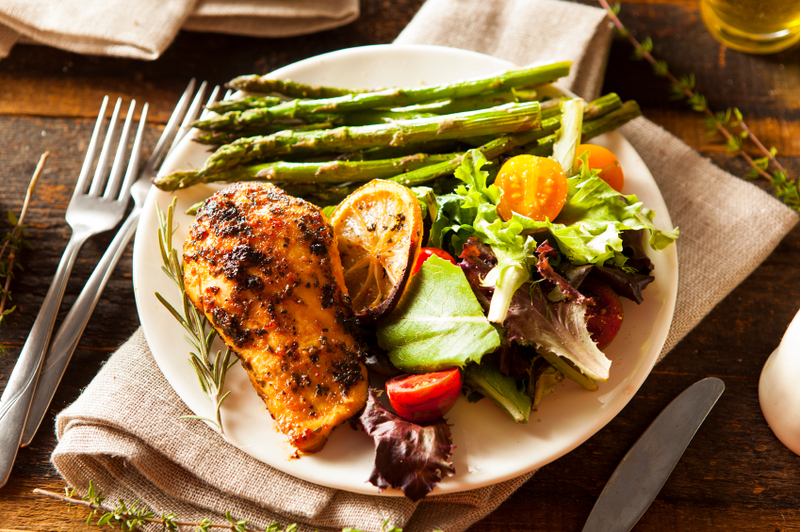 He fueled up perfectly and stuck with lean, heart-healthy foods. Woods may have had a natural ability to play great golf, but he would still spend at least three hours hitting balls on the range. Time to put that practice into play on the golf course. Probably explains THAT chip shot from Augusta National then. Yup, another cheeky four miles. No, not darts, but either some basketball or tennis.